Atlanta Light Bulbs is the leading resource for all of your LED T8 ballast bypass needs. We carry a wide range of T8 LED bulbs so you can find the lighting solution that is optimally suited for your retrofitting job. Lighting can take up to 30% of energy usage depending on your operation, so upgrading fluorescent lighting to LED lighting provides for a dramatic long-term reduction in energy costs. Plus, LEDs don't contain the mercury found in fluorescent light bulbs, so they're a much more eco-friendly option. With our T8 Direct Wire Type B Ballast Bypass LEDs, you can replace your existing bulbs with new LEDs without having to tear out all of your lighting fixtures. 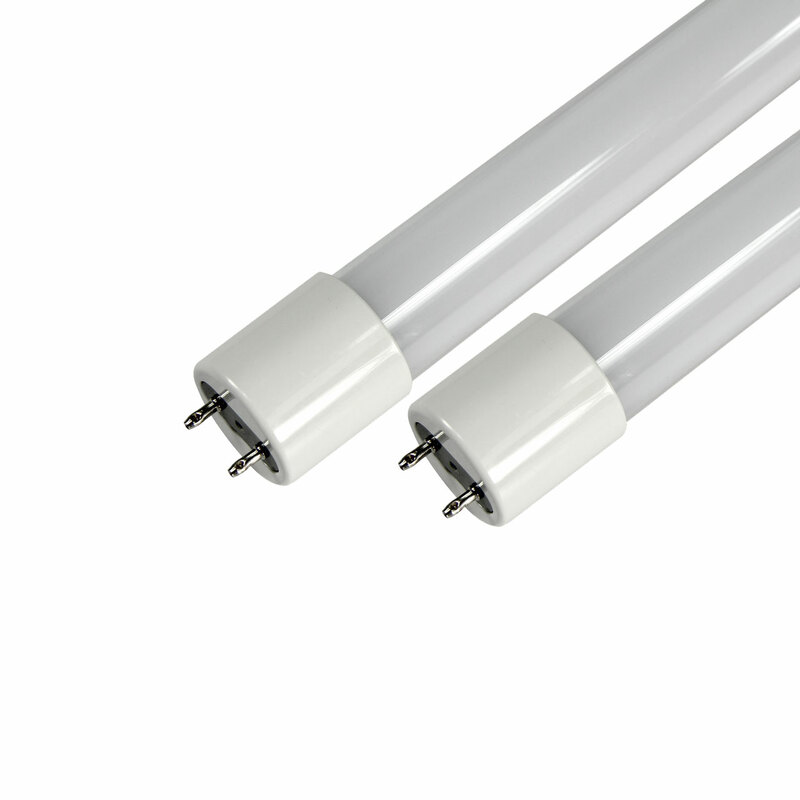 Type B LED Direct Wire Ballast bypass LEDs do require you to rewire the existing ballasts to bypass them, which involves disconnecting the ballast and following the included instructions for the rewire. This isn't too difficult however, and is an easy way to upgrade to more efficient LED lighting. It is imperative that you use the manufacturer's instructions and use non-shunted sockets only! We carry a variety of T8 LED bulbs from trusted manufacturers such as Topstar International, Halco, Neptun, and others. Our LED lights feature anywhere from 30,000 to 70,000 useful life hours, and offer varying levels of Lumen output (brightness) and color temperatures. We can help you find the exact type of light that is perfect for your retrofit project. The sooner you upgrade your lighting systems, the sooner you start saving on energy costs. The retrofit process is not as difficult as you may think, and our experts can guide you every step of the way, from selecting the right types of LED replacements to properly installing your lights so that they will safely provide efficient power for years to come. Give us a call at 1-888-988-2852 if you have any questions. Take a look at our selection and order your lights today.